The Leica iCON iGD4SP grading solution for dozers equipped with 6 way blades (PAT) provides you maximum speed, precision and flexibility. Run your dozer to the extent of its capabilities while constantly maintaining grade. 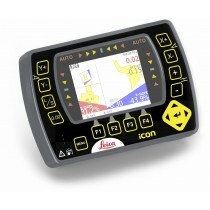 The Leica iCON grade iGx3 3D system gives automatic machine guidance bringing the design surfaces and alignments inside the cab. 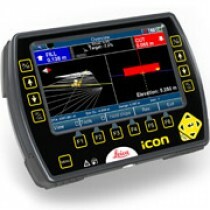 The Leica iCON grade iGx2 system can be used with a wide range of sensors and combines ease-of-use, unrivalled flexibility with very powerful and intuitive user interface.